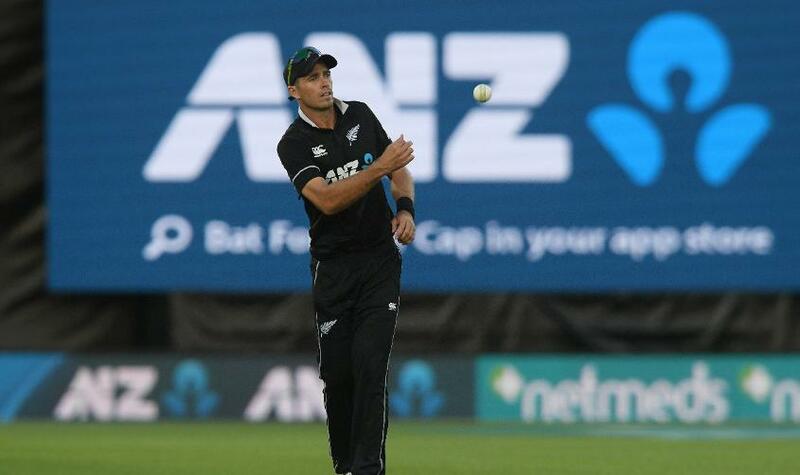 WALLINGTON (92 News) – New Zealand became the first of the 10 participating nations in the ICC Men’s CWC 2019 to name their squad for the flagship tournament, on Wednesday, 3 April. 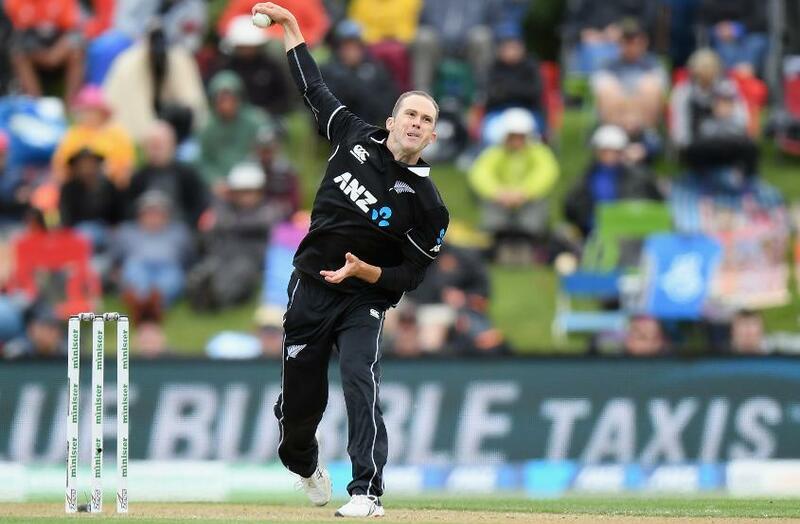 While the squad contained a few surprises, most notably the call-ups for Tom Blundell and leg-spinner Ish Sodhi, who was selected ahead of Todd Astle, for the most part, it was what was largely expected in the months leading up to the CWC 2019. At the end of it, who were the big gainers and losers? And what did we learn? Let’s take a look. 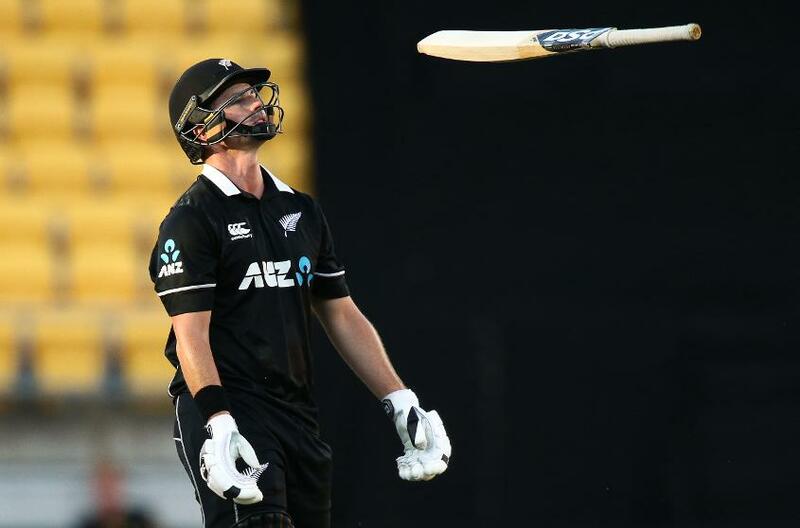 End of the road for Corey Anderson? Since then, the landscape of New Zealand cricket has changed a lot. Anderson has been plagued by injuries and Colin de Grandhomme has stepped into Anderson’s shoes, fulfilling essentially the same role. Since the World Cup final at the MCG, Anderson has played only 14 more ODIs for New Zealand. 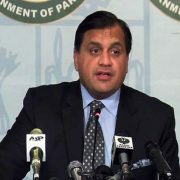 He underwent surgery on his left shoulder last week, which essentially ruled out his participation in CWC 2019. Unlike a lot of present-day teams, New Zealand haven’t gone out of the way to slot in a wrist-spinner. Their only specialist in that trade, Ish Sodhi, is 30 ODIs old. Mitchell Santner offers the left-arm orthodox variety, but the main strength is where it has always traditionally been: fast bowling. New Zealand’s inclination towards pace is further demonstrated by their persistence with Tim Southee, who hasn’t been at his best with the white ball in a long while. In ODIs this year, Southee has conceded runs at close to seven an over. 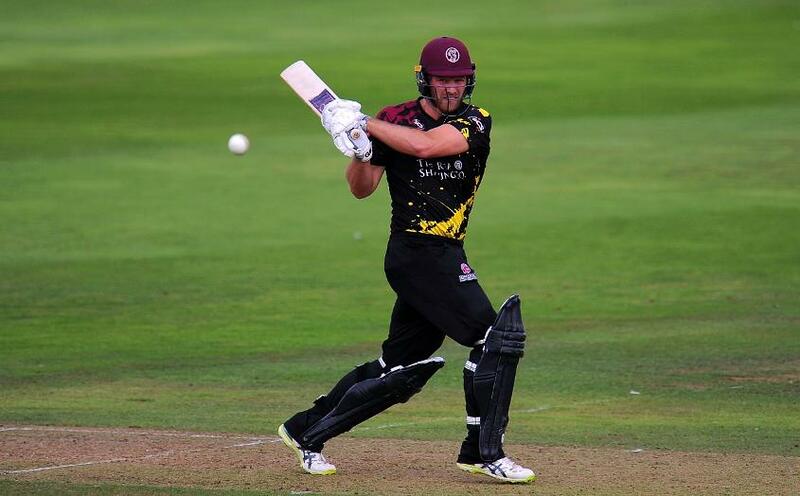 But with the CWC 2019 being held in England, Southee, along with Trent Boult, could be a nightmare if swing is on offer. 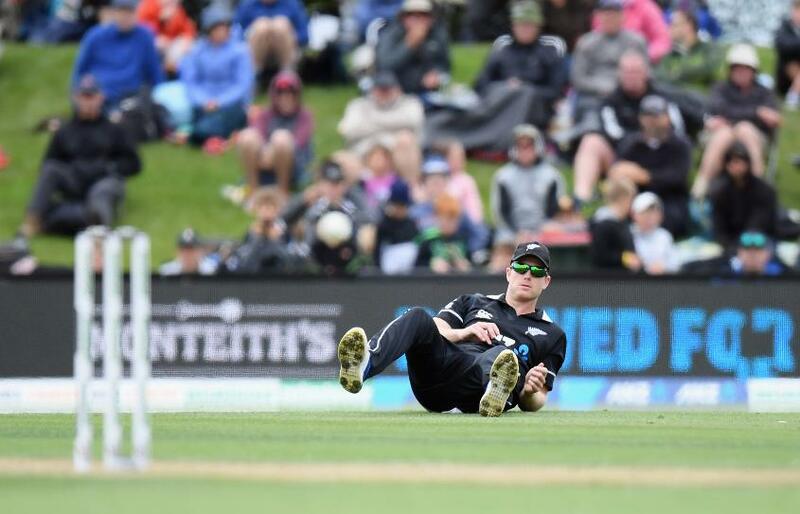 Additionally, Matt Henry and Lockie Ferguson bring raw pace, while all-rounders James Neesham and de Grandhomme offer handy medium-pace through the middle overs. Astle has had minimal opportunities in international cricket, but he’s also not made too much of an impact in them. In four Tests, he has 56 runs and four wickets. Astle had a chance to press his case for World Cup selection when he was named for the last two ODIs against India in January this year. Those were Astle’s first games in ODI colours in a year, but he didn’t give a favourable audition. This even as he has continued to make a case for himself with his performances in T20 Internationals. He strikes at 162 in the format and has three centuries – second only to India’s Rohit Sharma. In eight matches this year, Neesham has 204 runs at an average of 68 and strike-rate of 182. Add to that 10 wickets at an average of 23, and you have a player fast cementing himself as an integral cog in the New Zealand line-up.